Valve Reveals Knuckles EV3 Dev Kit, Planning Production of "Much greater quantities"
Having revealed the ‘Knuckles’ EV2 controller development kit just a few months ago, Valve has rapidly incorporated improvements based on feedback from developers and today revealed the updated EV3. The company says will be “produced in much greater quantities than EV2,” of which Valve said “hundreds” were shipped. Improvements from EV2 to EV3 are less significant compared to the big changes from the previous update, but suggest the company is very near to a finished product. Update (September 26th, 2018): Valve has begun reaching out to developers of both EV2 and developers who requested a kit through the partner site to gather information and start shipping out EV3 dev kits. Valve says it shipped out “hundreds” of EV2 dev kits, and is planning to produce “much greater quantities” of EV3. 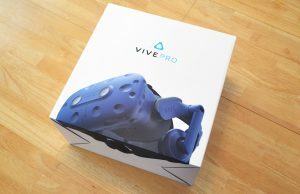 This trend follows a similar approach that Valve and HTC took with the debut of the Vive where Valve sent out rough prototypes to a handful of developers and then expanded that pool with the HTC ‘Vive Pre’ which was a nearly complete version of the final Vive consumer headset which shipped a few months later. 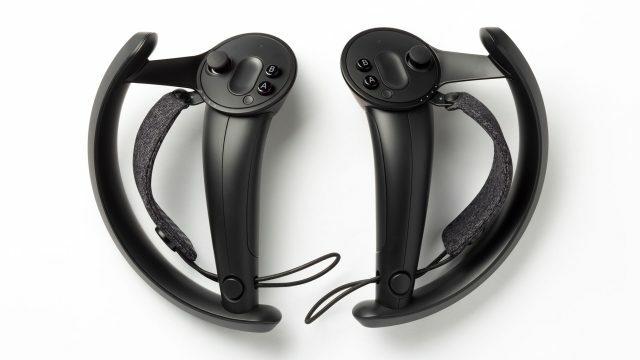 For developers looking to get their hands on Knuckles EV3, Valve says they’ll be reaching out to existing EV2 recipients and those who requested an EV2 through the Steamworks partner page to begin shipping units. Soon they’ll open a new request form for EV3 for those who haven’t already received or signed up for EV2. 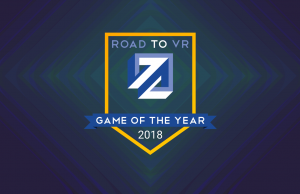 They recommend checking the Steamworks partner page or the Knuckles EV3 announcement post for updates on that front. 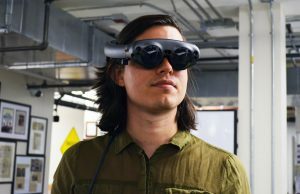 For developers who plan to design games with Knuckles in mind, the company updated their Moondust tech demo to work with EV3 and revealed the source files for developers to pick apart. The basis for Knuckles integration is the new SteamVR Interaction System; Valve has updated the Unity plugin to support Knuckles, the SteamVR Input System, and SteamVR Skeletal Input. Developers are directed here to learn about it the Interaction System. Want to know more about Knuckles? 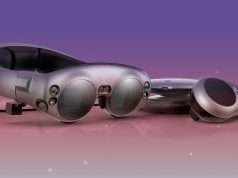 Our prior Knuckles writeup details the big changes that came with EV2 and further explores the Moondust demo. We’ve also got an in-depth look at Knuckles EV2 compared to a slew of earlier prototypes thanks to our friends at Cloudhead Games. 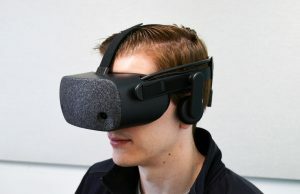 Wonder if Oculus could use these? 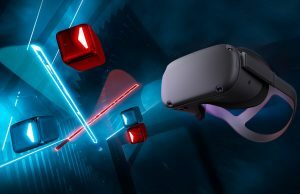 Not without the HTC Vive or Pimax Lighthouses – the Knuckles have sensors inside that require to see them to track. 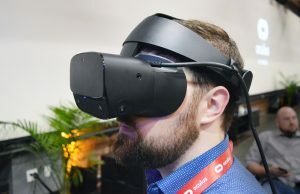 It might be in Valve’s interest to create a version which replaces the infrared sensors with infrared LEDs so that their 3 upcoming games are Oculus-compatible. They can and most likely will still be Touch compatible. Knuckles and Touch are way more similar than Touch and the Wands. 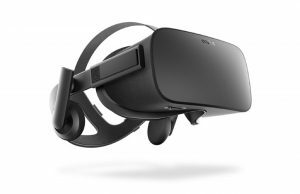 And Oculus will certainly come out with new controllers in combination with Rift 2 too. Until the Knuckles are officially released the Oculus Touch is actually the best and most comfortable VR input system out there. 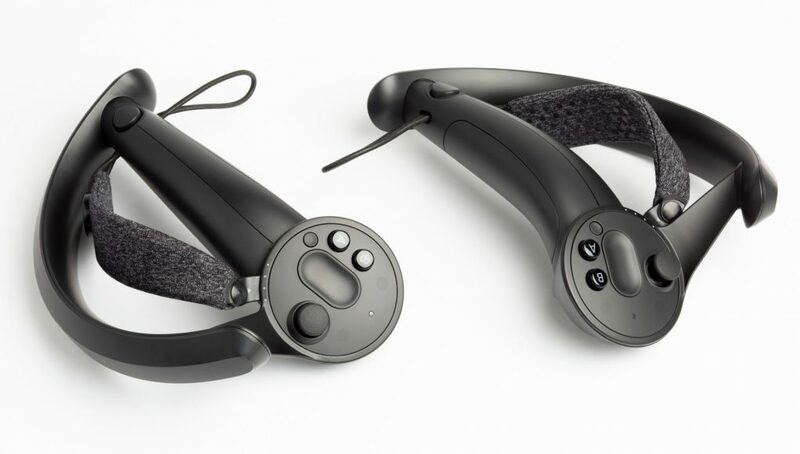 It seems extremely unlikely to me that Oculus doesn’t have their own updated controller in the works. 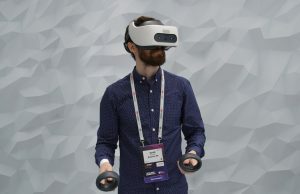 The Touch controllers are great, but improving ergonomics and input design are as important to furthering the development of VR as improved FOV and resolution. Oh god, these are never going to ship. People were saying the exact same about EV2. Not saying you’re wrong, but we simply don’t know. HL3 will never be made by Valve. They are an R & D company and Steam pays for that. R & D companies do not make big products. That takes discipline not inspiration. They are just about doing things that inspire them. as a non developer… can I order these somehow? Want these. I don’t like the wands and I actually don’t like the touch controllers either. Both are stupid. The wands need a analog stick and/or a more durable touch pad. The touch controllers need a longer shaft (spare me the jokes) because my last two fingers are falling off the controller. I wonder if these are using USB-C or USB 3.1. I’m still gaming on a custom desktop from five years ago which lacks USB-C ports, but I have a laptop that I’ve been thinking about pairing with an external graphics enclosure to use as my gaming PC, and it does have USB-C ports. I’m eager to leave this phase, where some things use USB-C and others are still on USB 3.1. It’ll be nice to move to a single port type in the next few years. 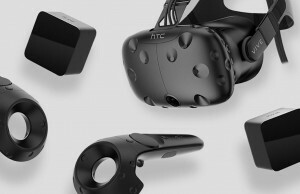 If they include a separate adapter like the Vive trackers have, it will probably be USB 2.0. Otherwise, I’d expect the Knuckles controllers to sync directly to the headset. For the controllers themselves, the actual connector shouldn’t matter too much, since it would normally only be used as a charging port. I’d prefer USB-C just because it’s reversible, but Micro USB should be fine too. But that wouldn’t be a problem, just use a cable with one end USB-C and the other ‘regular’ USB.. 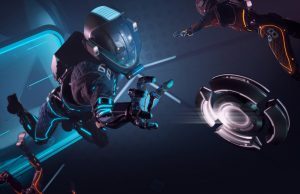 So Pimax 5K+ and Vive Knuckles = Ultimate VR combo likely a couple years ahead of it’s time? now if only they would make games that uses these controllers. I’m not happy with the lack of games for body tracking with trackers I bought. 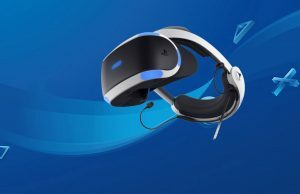 I’d expect the main input peripheral to have more traction that the tracking pucks – while they potentially make an experience better, they’re not an essential piece of interaction, where as the main device for input is – They represent your hands in virtual space, and (if they meet the expectations) these are a marked improvement upon the wands. 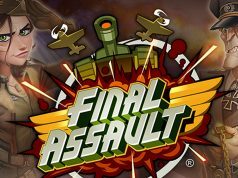 I can see how it would make less awakard reloading a gun a select the fire rate, but it would still not bring AAA games, which seems to be the major problem to people. Not really to me, but that comes often. 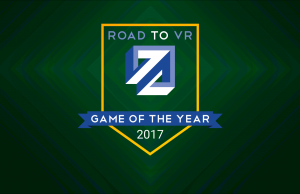 While gaming may be your only interest (not a criticism), VR is not a games implement – it’s content agnostic to a degree. These controllers are much better suited to object manipulation. That’s huge for enterprise, and should be for games too. AAA is only a problem for gamers wanting cinematic level visuals – that’ll come. 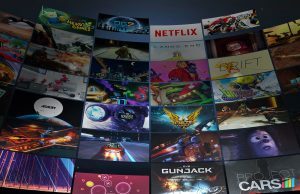 you can use the vr games you can enjou so much and also you have obtain great experience with virtul reality games and other gadgtes..
htc completely screwed up with the trackers. they made the new 2018 version and didnt even have the firmware on it at a point where it could do that same things as the previous version. they dont care, and so hardware devs dont care, software devs dont car.e it s more a thing companies can use to make their own product than a customer can use to have a better gaming experience. except for maybe racket nx, if you gdont mid paying an extra $100 on top of the $100 for the tracker, just for the plastic racket. Well, and add an RTX 2080ti to that equation. 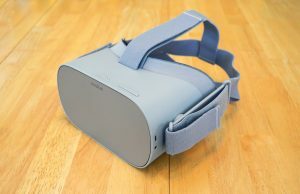 But I think that while Pimax may be the first through the gate with legitimate 2nd generation HMDs, Oculus and HTC/Valve will have something that competes in a year’s time, which is hopefully around the time that graphics hardware on the RTX 2080ti level has come down to reality, price-wise. Slightly higher res and FOV doesn’t constitute 2nd generation. Gen 2 will have actual new tech. Spec bumps doesn’t make it a new gen.
there is no gen 2, did you buy a gen 2 monitor for your pc? Gen 2 only counts for new products how long has monitors been around? only counts for new products? wtf are you talking about? consoles have been counting generations for decades. 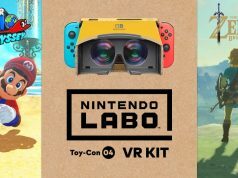 neither a vr headset nor a monitor are the same as a console. consoles have one design that works on its own and then they have a completely different version that you have to buy games for just that. its designed to be completely seperate so they can charge you for the same games again and other bs. 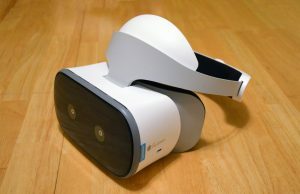 a vr headse tis like a pc, a monitor, a tv, your blooody fridge. there is no generations. they just work. Yeah, Abrash is not going to be happy, they destroy his 5 years prediction. 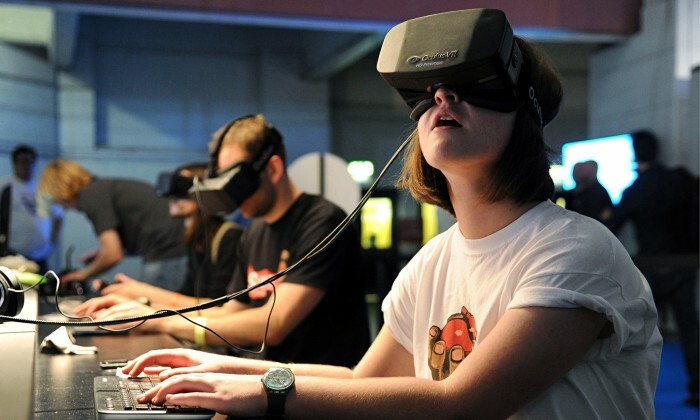 I doubt Abrash would be upset to see VR advancing faster than he expected. That’s what you say when you see yourself as a rising tide and not a boat. it looks like your still trying to grasp the English language! Good try, you’re so close! In forums like these the “Hello dear” is too formal and unnecessary, same with using the name “Dear” refers to someone on a personal level to you and not so much a name to be used in a public letter. You last sentence was sooo close too, we know what you meant so it did the job. To be correct though you should exchange “To give” with “gives” and then it will sound accurate to fluent English speakers. I’m excited… Knuckles promise to be the best controllers ever for VR! The touch area is very narrow isn’t it? Looks like it’ll only be good for vertical movement, which makes you wonder why not just use an old fashioned scroll wheel? Supposedly it still works for horizontal swiping, at least according to an article about the EV2 version. Unfortunately, its reduced size prevents it from being effectively used as a customizable panel of buttons, which was my main interest in the touchpad. On the plus side, other features of the controller make up for that loss.